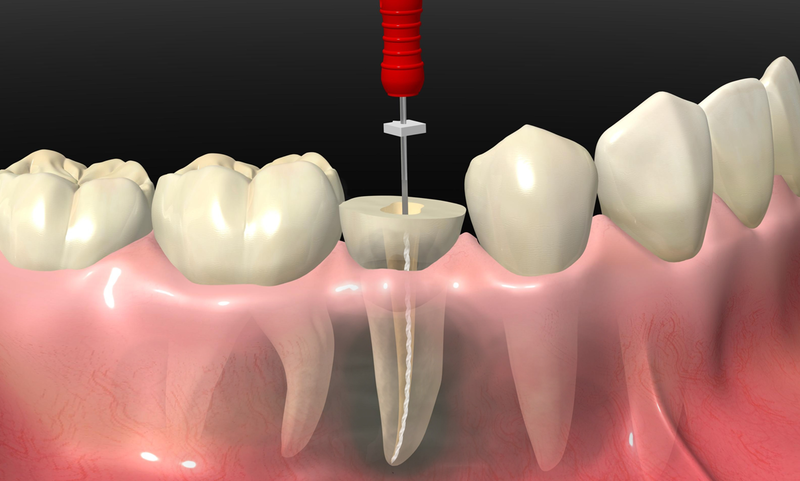 Endodontic or root canal therapy is the name given to the dental treatment that involves removing the pulp of the tooth. The pulp is the soft tissue composed of blood vessels and nerves, which is located inside the tooth crown and root canals. 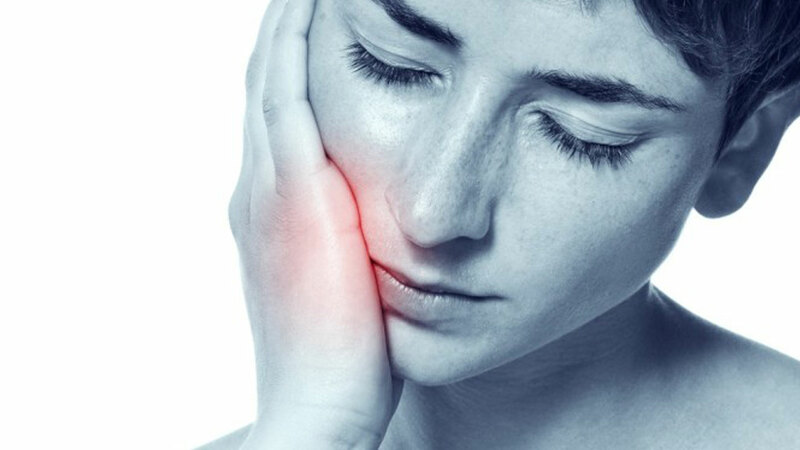 Pulp becomes infected when cavities are not treated promptly and is contaminated with bacteria, causing dental abscesses and intense pain. 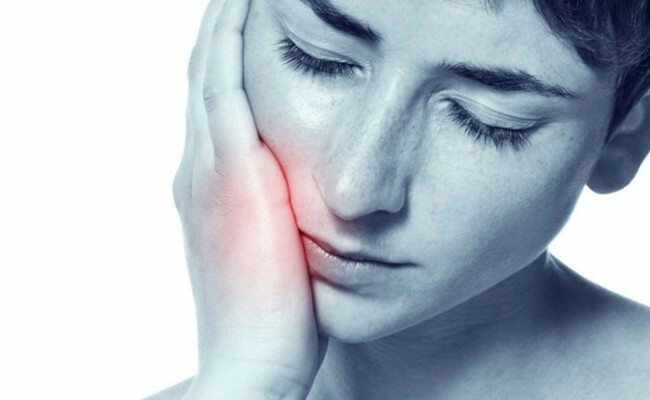 Sometimes the pulp can be affected after a serious trauma; this becomes noticeable when a tooth begins to change color, it becomes darker with time. Your health, safety and comfort is the most important for us, our specialist only does this procedure. You will be in good hands and will be treated in the best way. Contact us for any question and make an appointment!